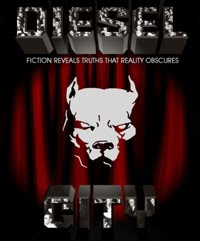 Archie Comics was born in the Diesel Era. The initial Archie characters were created in 1941 by publisher John L. Goldwater and artist Bob Montana, in collaboration with writer Vic Bloom. They first appeared in Pep Comics #22 (cover-dated Dec. 1941). 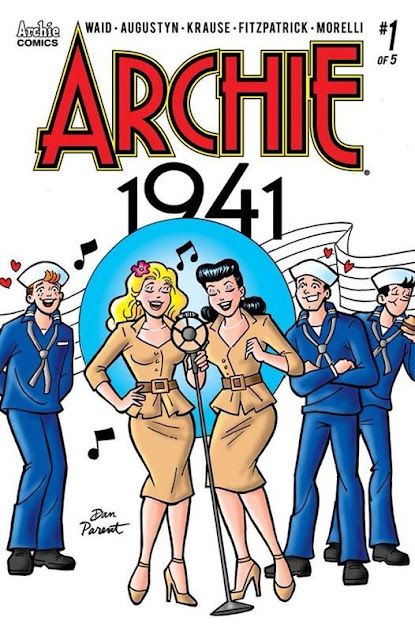 Starting with issue #114, the title was shortened to simply Archie. 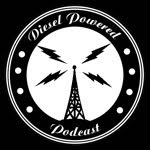 In the last few years, Archie has started to take on several dieselpunk themes. One is found in the horror theme variant Afterlife with Archie and the other is Archie 1941. 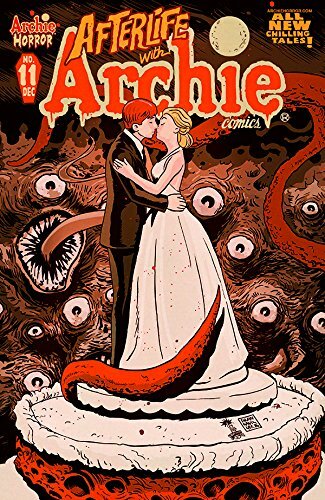 Afterlife with Archie was published by Archie Comics beginning in 2013, depicting a zombie apocalypse that begins in the town of Riverdale in an alternative reality. The series takes a distinct dieselpunk theme when a Lovecraft element is introduced in Issue #8.